1. Description: The Great Smoky Mountains are a well-known mountain range located between North Carolina and Tennessee within the Appalachian Mountains. Nestled in the Smoky Mountains, you will find the Great Smoky Mountains National Park. This national park proudly boasts of having the highest number of annual visitors of all the national parks within the United States. 2. Appearance: The Smoky Mountains were named for the bluish, fog that hovers above the range and is seen most frequently in the early mornings or after precipitation. The fog resembles smoke, hence the name. It truly mountain within the Smoky Mountain chain is Clingmans Dome. Located in Tennessee, Clingmans Dome reaches an elevation of 6,643 feet. 3. Animal Habitat: As well as being an area that is well known for its beautiful landscape, a diverse and plentiful animal population exists within the Smokies. The black bear has become a symbol of the park because the mountains boast the densest population of bear in the eastern United States. With various bird species also calling the Smokies their home, bird watching has been attracting visitors since the park’s inception. More than 10,000 species have been documented in the park, and it’s expected that another 90,000 exist there. 4. History: The area was settled by Americans following the French and Indian War. Previously occupied by the Cherokee, who held many myths and legends about the region, settlers brought new customs and religions. Today, various Protestant religions dominate the area. rafting and downhill skiing in the summer and winter months, respectively. Known for its wealth of outdoor activities, the tourism industry has grown steadily in the area since the 1980’s. 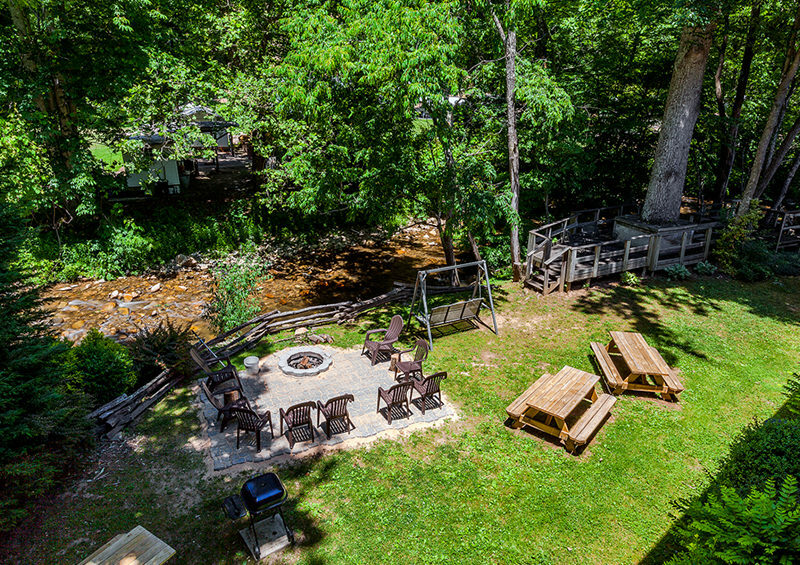 Although the Smokies have become a very popular area, they still maintain many areas of peace and quiet to enjoy. 6. Accomodations: In support of its growth as a tourist destination, many well-known hotel and motel chains are present. Other accommodations include rental condos and timeshares. 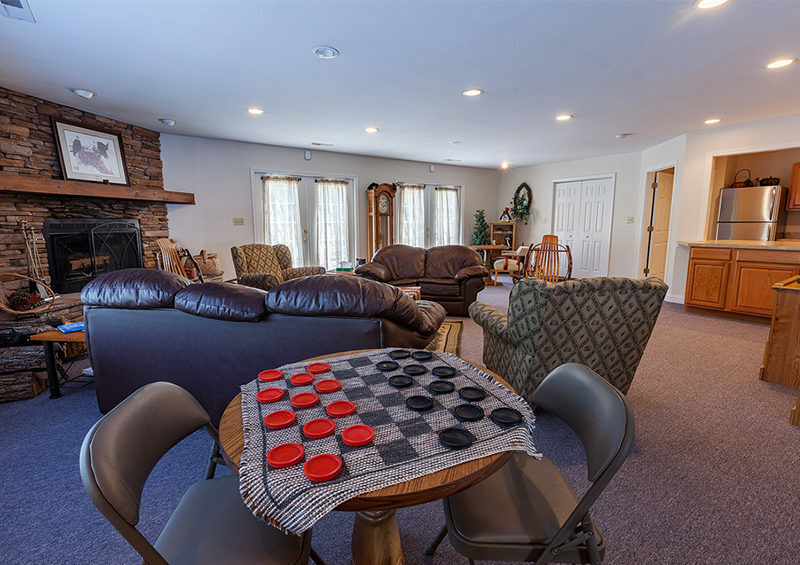 Another option that has grown significantly in popularity is rental cabins, chalets, or quaint family-owned establishments, such as Creekside Lodge in Maggie Valley. 7. Beautiful Hiking Trails: Hiking is probably the best way to experience all that nature has to offer. You are bound to come upon something interesting, even if only during a short trek. Dress according to the weather, and be sure to carry water and maps and check weather conditions. 8. Camping Opportunities: Camping is right up there with hiking as far as experiencing nature. Those who like to hike and backpack can hike into the woods and pitch a tent. Don’t forget to inform family and park officials exactly where you will be camping out. Also be sure to take things like maps, a first-aid kit, cell or satellite phone, or a Personal Locator Beacon if you have them. For those of you who wish to use tents but don’t want to do the hiking, designated sites with running water, toilets, and fire sites for cooking are at your disposal. These can be found closer to parking areas. 9. Fishing: With all of the streams, creeks and rivers, the Smoky Mountains are prime fishing territory. The peaceful streams and sounds are enough to almost make you forget you came to fish, but your fishing license will remind you why you are there. 10. Horseback Riding: Another way to enjoy the great outdoors in the Smoky Mountains is to go horseback riding. This a great way to enjoy all the beauty found in the Smoky Mountains, without having to do all of the walking. Guided rides on trails may be arranged in various areas. There are many trails and sights to see on horseback, and the ability to cover so much ground without being tired is wonderful. With all that a Smoky Mountain vacation has to offer, visiting is something everyone should do! Whether you are seeking adventure or relaxation, you can find it in the Smokiest! 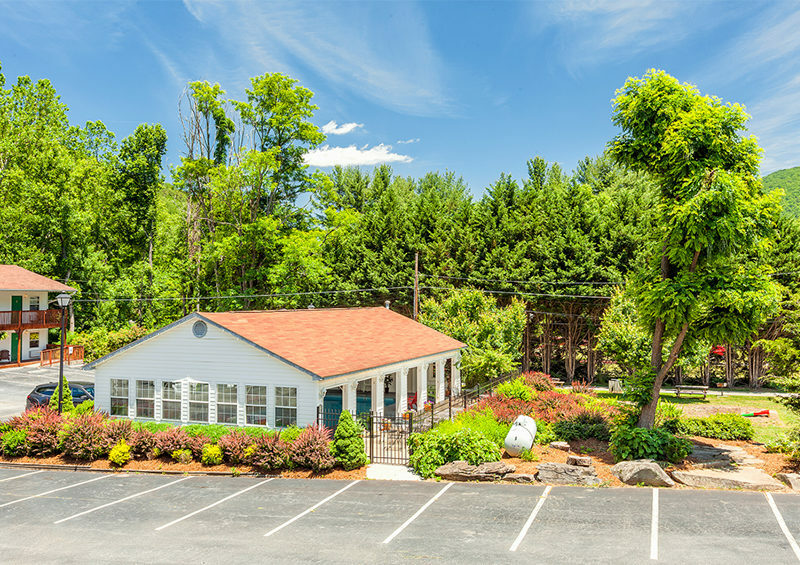 Creekside Lodge in Maggie Valley, North Carolina, is a hidden gem that offers a wonderful, cozy atmosphere to relax and recharge your batteries after a full day enjoying the great outdoors. Call us today at 800-621-1260 and let our friendly staff help your reserve your spot! 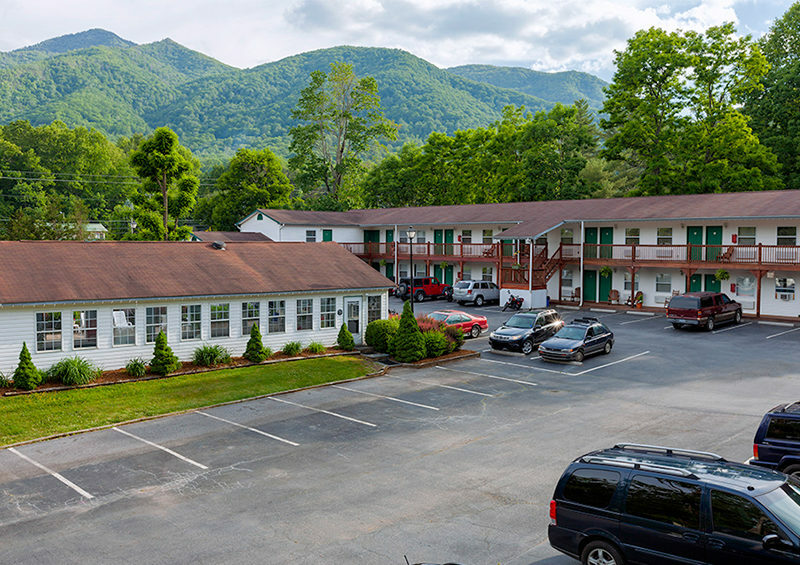 Get on your way to making that Smoky Mountain getaway come true!